"Healthcare, Insurance... It's easy to understand." — Said no one. Ever. 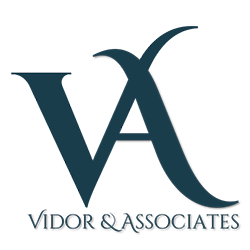 Vidor & Associates has dedicated teams with specific industry expertise that offers a forward-looking perspective. We have intimate knowledge of distribution and educational structures, providing innovative ideas and strong execution capabilities that deliver creative, cost effective and marketable solutions. Maybe you need a consultant to evaluate a business plan, and then develop a plan to meet the strategic goals. 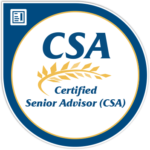 Or a client concerned with government regulations and risk mitigation. Or you need examination of immediate business needs, recommending product services or solutions that address those needs such as distribution and/or educational sessions. Our team will help you deliver the results required to help you make the best possible choices. Our clients consist of Hospitals, Hospital Associations, Insurance Companies and Financial Advisors.